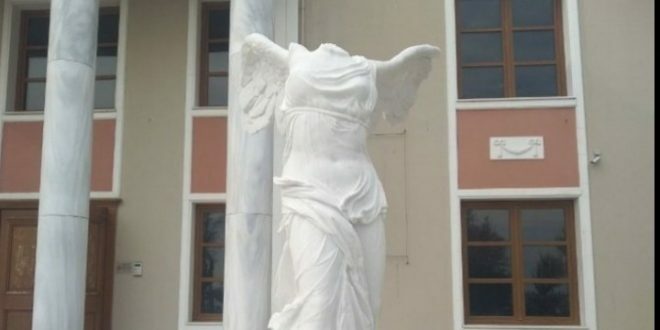 An exact replica of the iconic marble sculpture of Nike of Samothrace, one of the most spectacular exhibits in the Museum of the Louvre, has been temporarily placed in the city of Alexandroupolis, NE Greece, before it can be transferred to its home island in the North Aegean Sea. 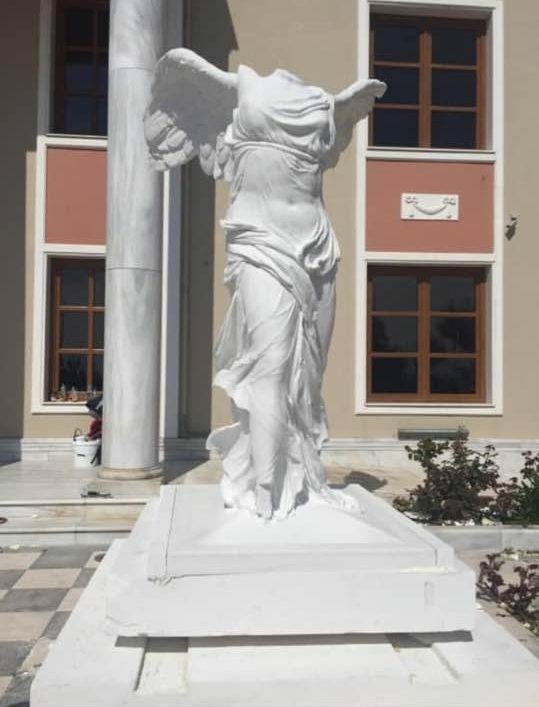 The replica has been placed in the court yard of Alexandroupolis Prefecture, awaiting for its base to be constructed outside the Archaeological Museum of Palaiochora on the island of Samothrace. 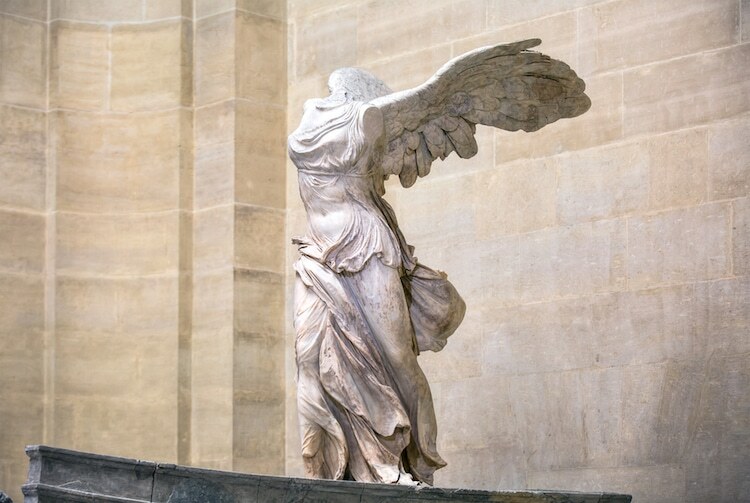 Following fruitless negotiations with Louvre for the return of the statue to Greece, vice-governor of Evros region Dimitris Petrovic told state Athens-Macedonian News Agency (ANA), two exact 3D replicas were requested from the Louvre. 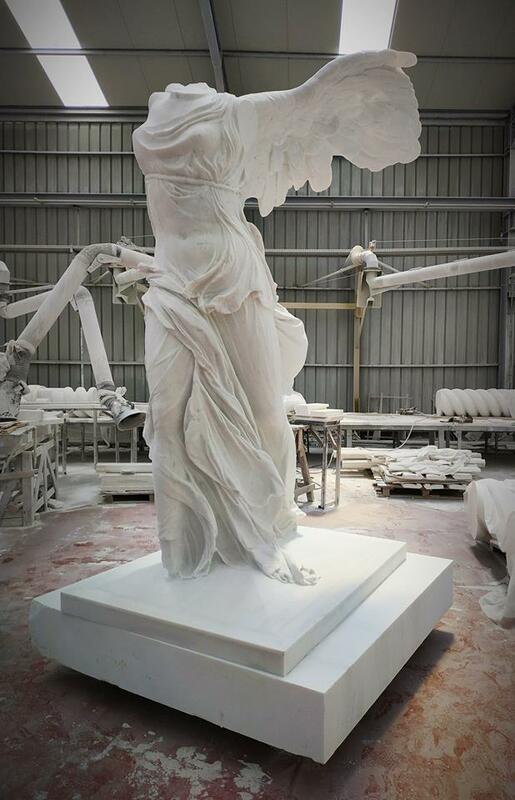 “The idea to ask the Louvre Museum for a 3D digitised archive in order to construct a faithful copy was born in 2012 when we visited the museum of Samothrace,” Petrovic said, and the regional councillors found out that the copy of Nike showcased in the museum was of very poor quality. 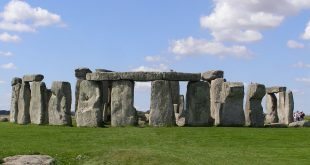 The local marble is reportedly particularly durable to open-air weather conditions. 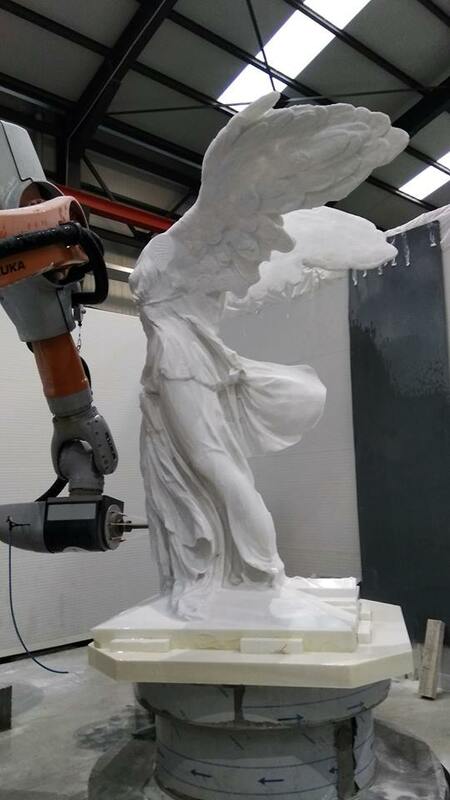 Details of the masterpiece as sculpt out on the replica. 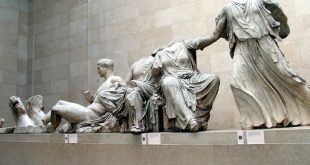 However, the temporary placement in Alexandroupolis has sparked reactions, with residents and local authorities of Samotrace to wonder why the delay before the Nike can return home. “The base has yet to be built,” Petrovic told local media evrosnews. And this could take a few months. 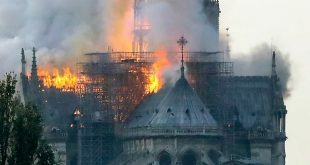 PS Blame the Greek bureaucracy, I suppose.